The University Center was renamed the Sadler Center in honor of Sam Sadler, class of 1964, M.Ed. 1971 and longtime Vice President of Student Affairs . The name change was announced during the Commencement ceremony on May 11, 2008. To make way for the University Center, Lodges 1, 3, and 5 were demolished. 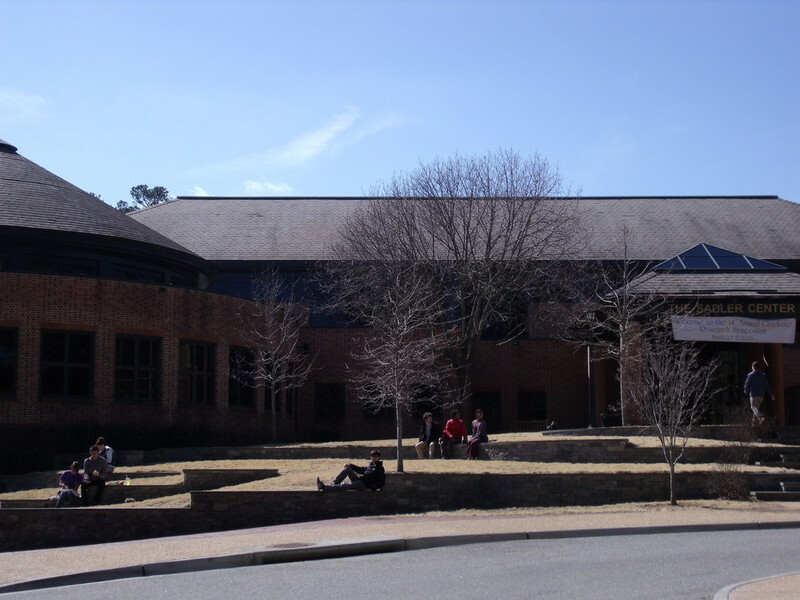 The building was dedicated as a $12.5 million student activities building and opened in January 1994. Comedian and actor Adam Sandler was the first headline act to perform in the venue. 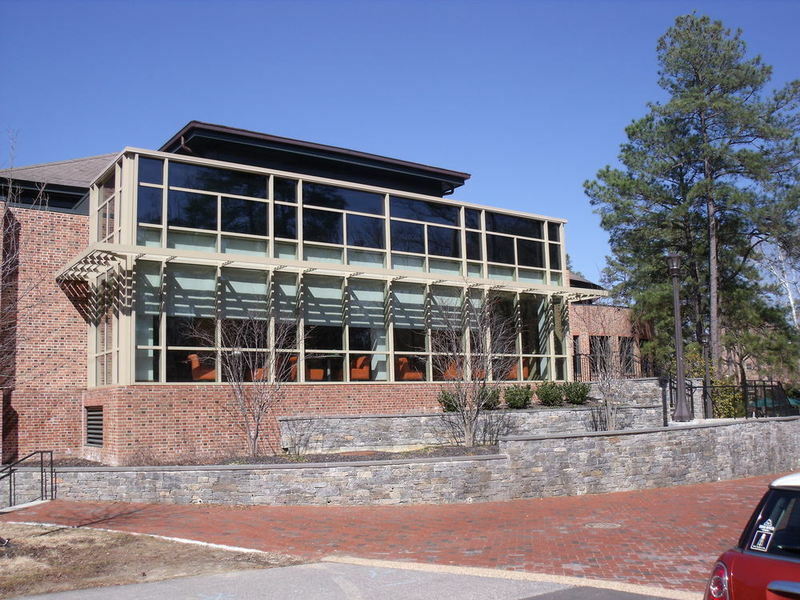 Located near Walter J. Zable Stadium, the Sadler Center houses everything from the Commonwealth Auditorium – William & Mary’s largest auditorium after Phi Beta Kappa Hall -- to a number of multi-purpose rooms used by students, faculty and staff. 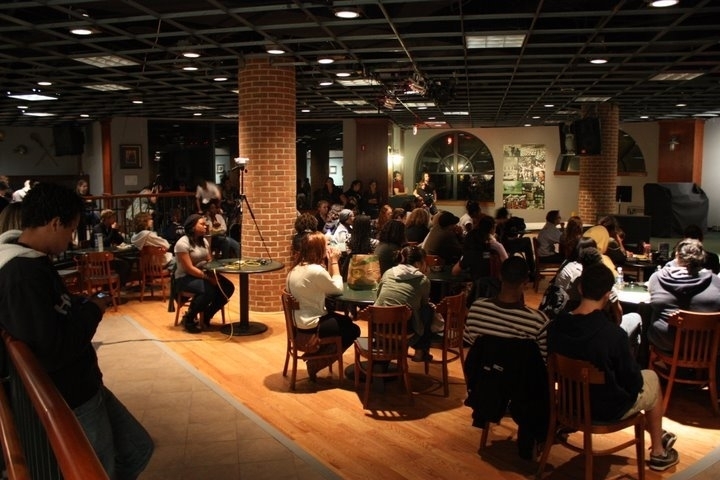 It is home to one of campus's largest dining halls as well as the student post office and Lodge 1, a programming venue run by Alma Mater Productions (AMP). Sadler Center, 2015: A 2015 photograph of the Sadler Center. ~ Source: University Archives Photograph Collection, UA 8. ~ Creator: College of William and Mary. Sadler Center Addition, 2015: A 2015 photograph of a recent addition to the Sadler Center, featuring an expanded dining area. ~ Source: University Archives Photograph Collection, UA 8. ~ Creator: College of William and Mary. 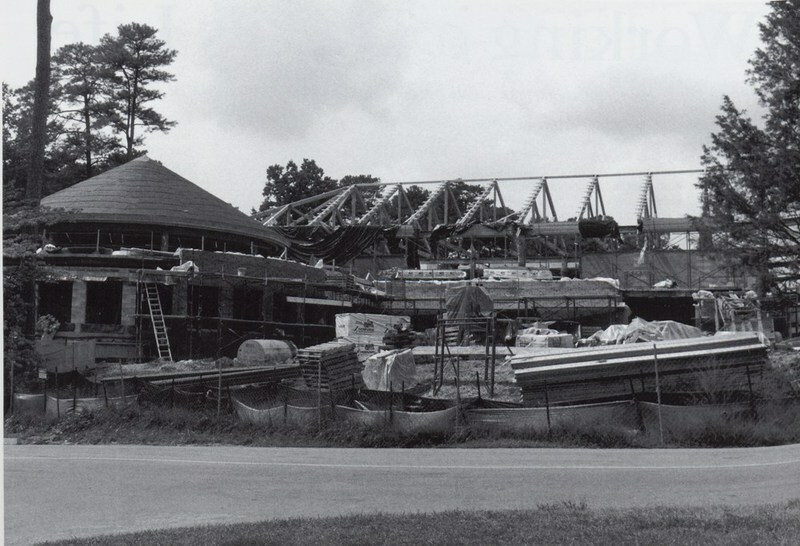 Sadler Center Construction, circa 1990: Photograph of construction of the Sadler Center when it was known as the University Center, circa 1990. ~ Source: University Archives Photograph Collection. ~ Creator: College of William and Mary. 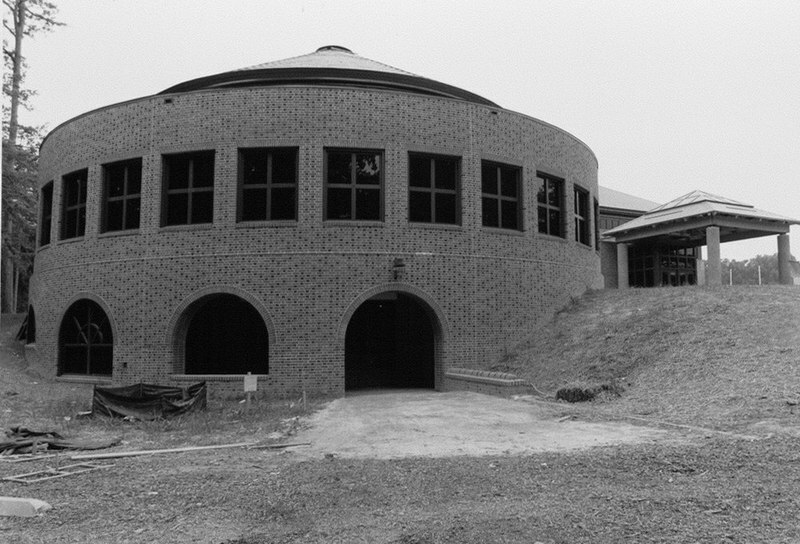 Sadler Center, circa 1993: Photograph of the Sadler Center under construction when it was known as the University Center, circa 1993. ~ Source: University Archives Photograph Collection, UA 8. ~ Creator: College of William and Mary. 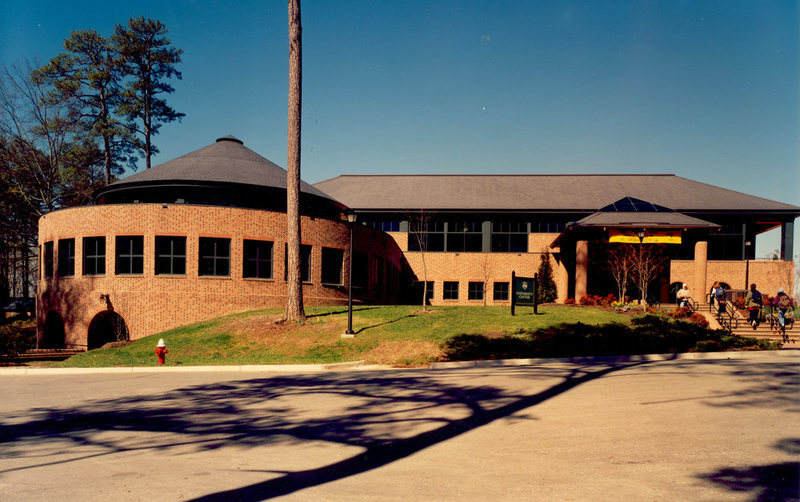 Sadler Center, undated: Photograph of the exterior of the Sadler Center when it was know as the University Center, undated. ~ Source: University Archives Photograph Collection, UA 8. ~ Creator: College of William and Mary. 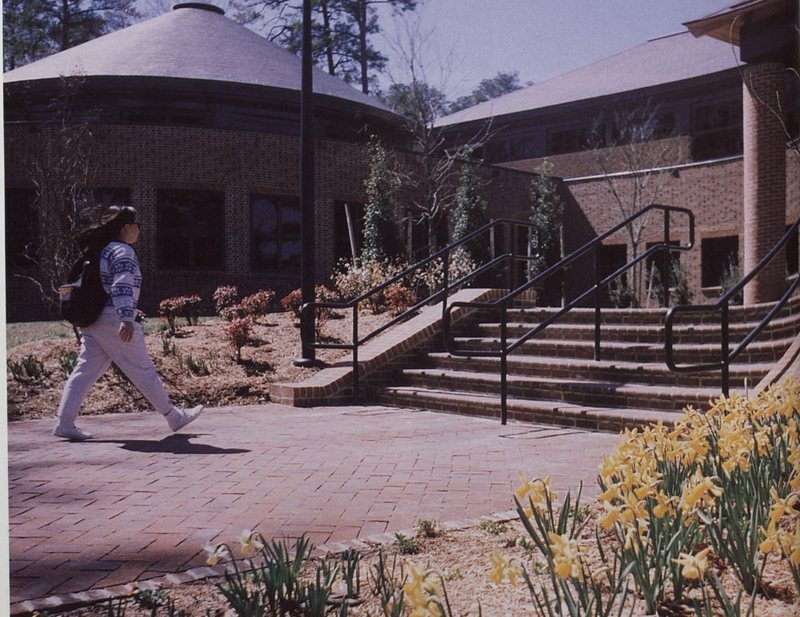 Sadler Center, circa 1994: Photograph of the Sadler Center shortly after construction was completed when it was known as the University Center, circa 1994. ~ Source: University Archives Photograph Collection, UA 8. ~ Creator: College of William and Mary. 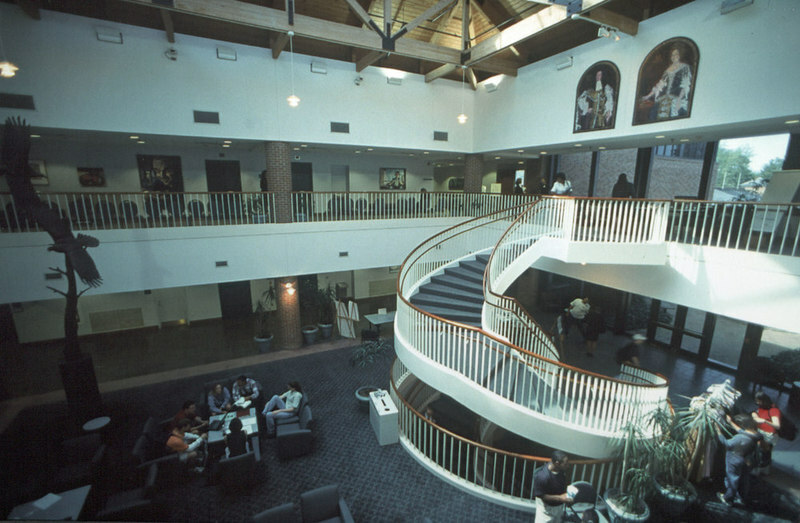 University Center Interior, circa 1999: A panoramic image of the interior of the University Center, now the Sadler Center, circa 1999. ~ Source: University Archives Photograph Collection, UA 8. ~ Creator: College of William and Mary. 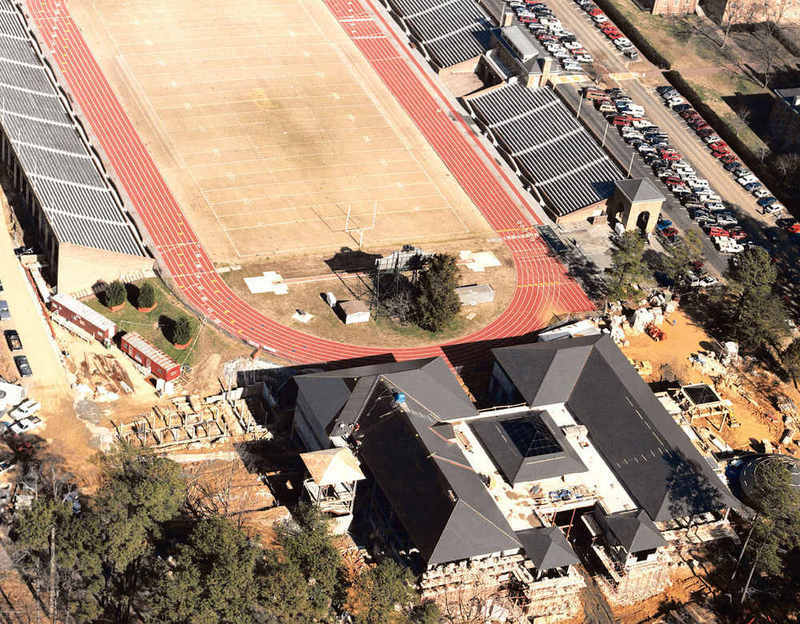 Aerial photo of Sadler Center, circa 2000: Photograph featuring an aerial view of the Sadler Center when it was know as the University Center with Cary Field in the background, circa 2000. ~ Source: University Archives Photograph Collection, UA 8. ~ Creator: College of William and Mary. 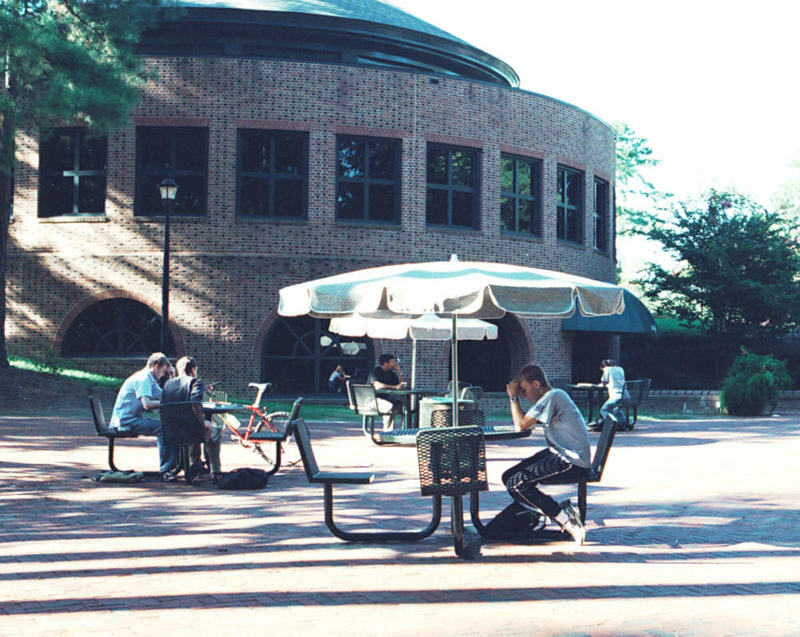 Sadler Center Terrace, circa 2000: Photograph of students sitting on the Sadler Center Terrace when it was known as the University Center, circa 2000. ~ Source: University Archives Photograph Collection, UA 8. ~ Creator: College of William and Mary. Spoken Word Poetry Night in Lodge One, undated: Photograph taken during the Spoken Word Poetry Night in Lodge 1, located on the ground floor of the Sadler Center, undated. ~ Source: University Archives Photograph Collection, UA 8. ~ Creator: College of William and Mary. 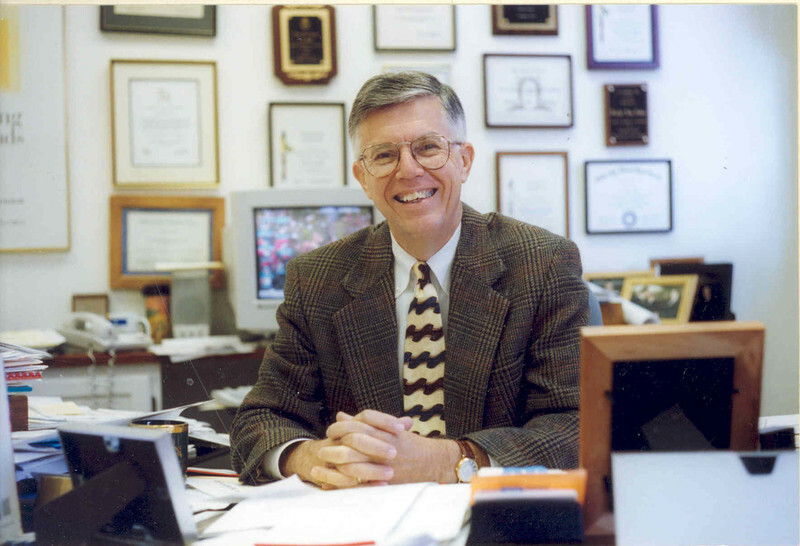 Sam Sadler at desk, undated: Photograph of Sam Sadler, Vice President for Student Affairs and whom the Sadler Center is named after, at his desk. ~ Source: University Archives Photograph Collection, UA 8. ~ Creator: College of William and Mary. 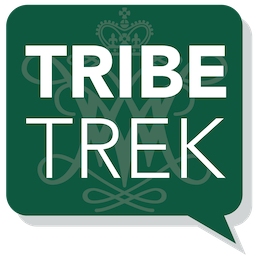 Special Collections Research Center, Swem Library, College of William and Mary., “Sadler Center, Constructed 1990-1993,” TribeTrek, accessed April 26, 2019, https://tribetrek.wm.edu/items/show/27.